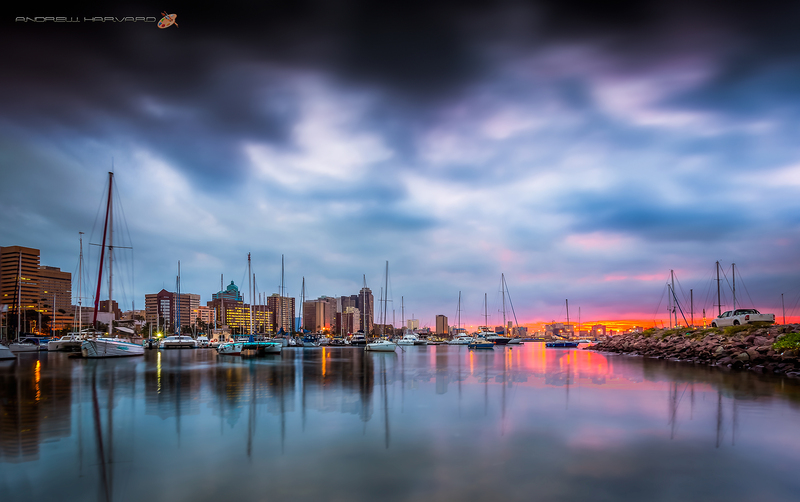 5 Star Durban I Love Durban Celebrate Durban! 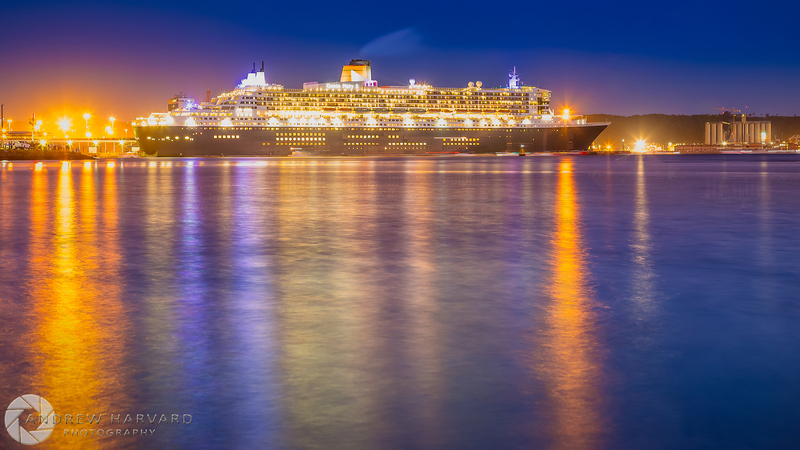 I’ve never been one to rush down to the harbour to see a ship arriving or leaving but this was an opportunity not to be missed (PS – I could also then miss gym!). I burnt up an 8GB memory card before leaving and will be looking for some other photos / angles to work on. 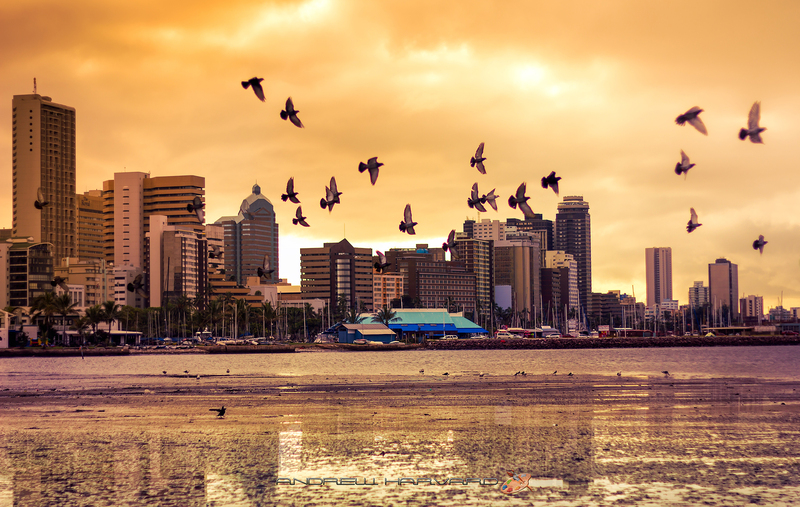 Nelson Mandela holds watch at sunrise in Cross Street, Durban – South Africa, not far from where recent xenophobic attacks and marches took place. 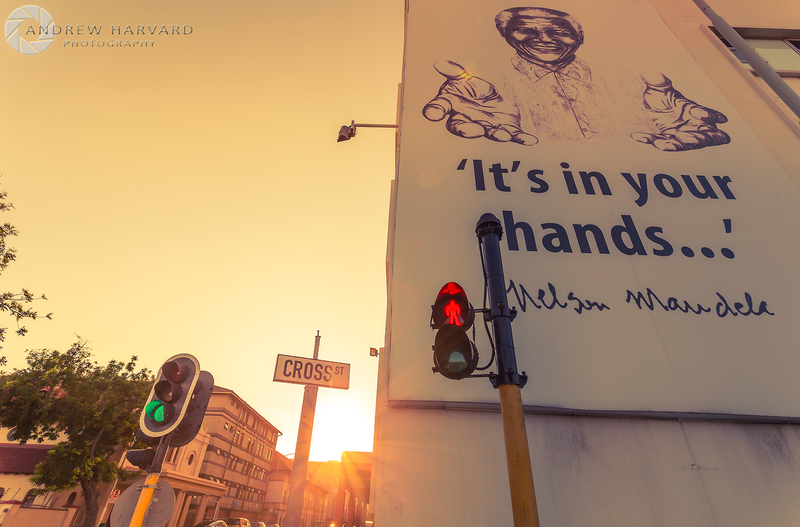 He says: “It’s in your hands…” (South Africa). The accompanying photo “I Survived” (with proof that there is light in the darkness 😉 ) was posted earlier than intended after I saw the JG quote last night (09 April 2015) on clarity.advising on Instagram. 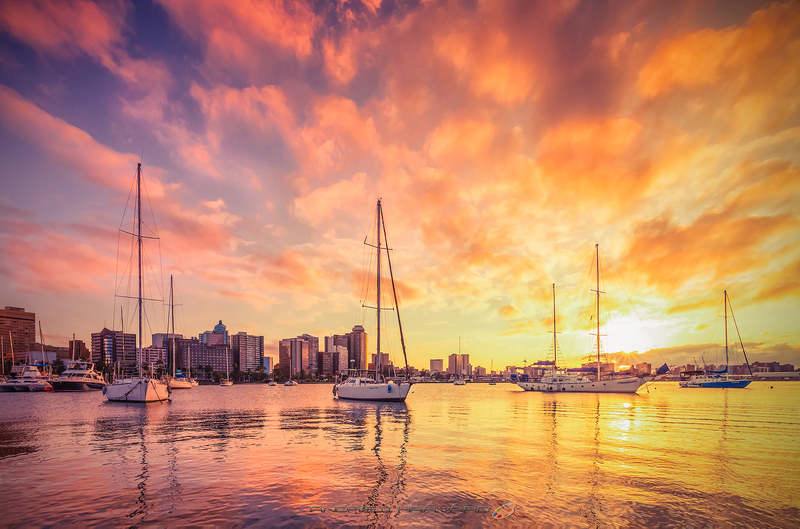 One way to nourish your soul is to get up early, at least an hour before the sun, and watch the day break; slowly, methodically, gracefully. Photography isn’t just about the photo for me, it’s about the preparation before the shoot, the meditation while shooting, and the artistic licence you give yourself while shaping the end product in your digital darkroom. I had a good old chuckle when I saw this quote a few minutes ago; how true it is! 🙂 (well for me at least). 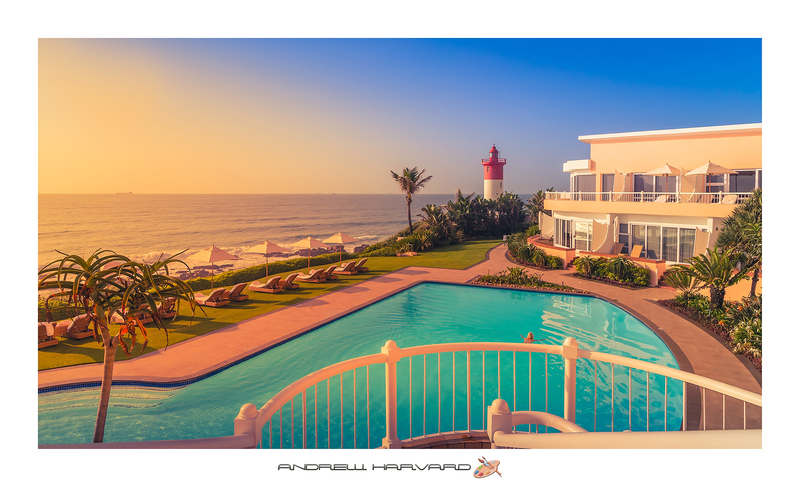 This is the last of my Beverly Hills Hotel Umhlanga Rocks photos for now and the only one where I went out of my way to try engineer a different look. It’s called “Lazy Days”. 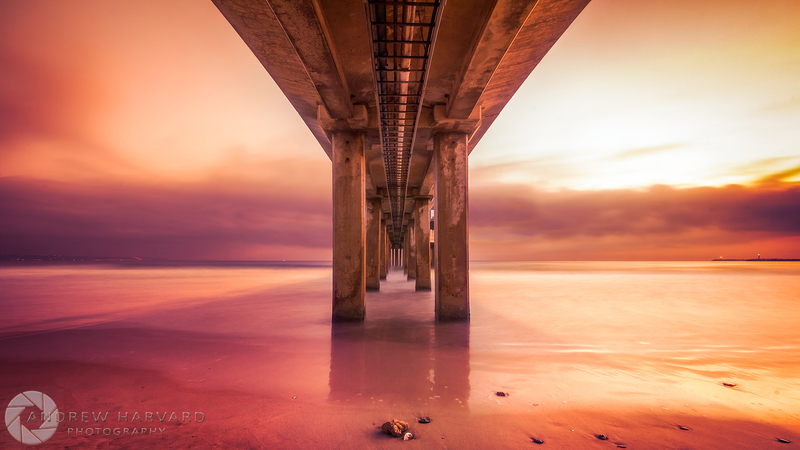 Canon South Africa 6D from Orms, Canon EF 17–40mm lens, F10, 1/1250 sec, ISO 320.